Warm weather team sports are a tradition for many American families. Parents might even hand down baseball gloves and bats to their sons and daughters in a sort of coming-of-age ceremony as the young ones start practicing for their first T-ball or Little League season. If you played sports as a child, you likely remember how important the team uniform was. It was instant identification, proof you were part of something bigger than yourself. And was just plain fun to slip it on and get into game mode. Wearing that uniform was cool. There’s a practical side to the sports team uniform, too: it needs to be durable, easily washable, and most importantly - if the sport is played during the warm weather season - it needs to help your child stay cool. Basic, lightweight t-shirts are great for warm weather team sportswear. The best t-shirts to use during the summer season are 100% cotton or high cotton blends with a higher ability to wick moisture away from a hot body and onto the outer layers of the shirt to keep your team from overheating. Some examples include the Gildan G5000 tee, or the Gildan Dryblend youth tee, which are both high in cotton. Depending on your team’s preferences and what’s customary in your area, you may consider a long-sleeve tee instead to protect the players from the harsh rays of the sun, although you’ll want to be sure it’s lightweight so it doesn’t end up overheating in the hot months. A basic t-shirt offers essentially unlimited customization options. You can have the team name and/or logo printed on the front and printed across the back. Or, you can print the name or marketing message of team sponsors from the local community who support your team. 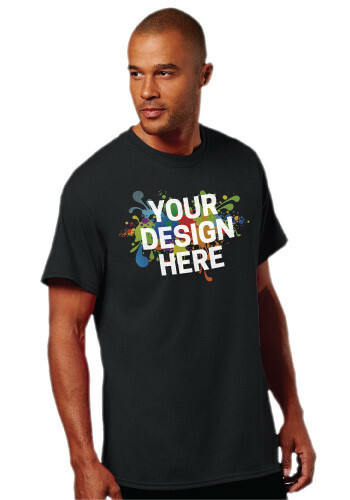 Colors, fonts, images, and designs are all fully customizable, and there’s plenty of room on both sides of the garment for getting your message across. If your child’s team is playing on a diamond, then a custom baseball hat is a required part of the uniform. Of course, even if they’re not playing baseball, softball, or T-ball, a custom hat can make a great accessory to supplement their soccer or football uniform or to wear off the field when the whole uniform isn’t necessary. Team colors are a big factor, but generally you’re going to do best with a light-colored headpiece and a brim that matches or nicely contrasts the uniform colors. 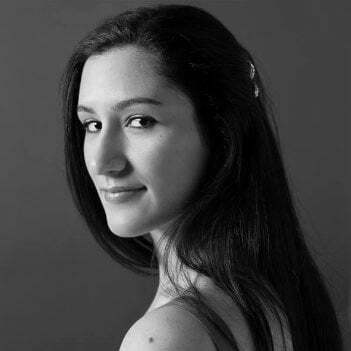 Darker-colored headpieces can look sharp, but they will also absorb more heat on a sunny day. Some examples of great light-colored tops with same- or contrasting-colored brims include this off-white cap with four different brim colors, and these sandwich caps in yellow, white, and orange. When selecting baseball hats, give some consideration to whether you want to use a constructed or unconstructed design. The difference between these two is a layer of material (called buckram) that is sewn into the crown of a constructed cap, giving it more shape and causing it to stand up off the forehead a little more than an unconstructed hat that doesn’t include that material. Generally speaking, the average wearer finds unconstructed hats a little more comfortable, but constructed hats provide a more traditional look for on-the-field use. When it comes down to it, it’s really a matter of taste and preference. 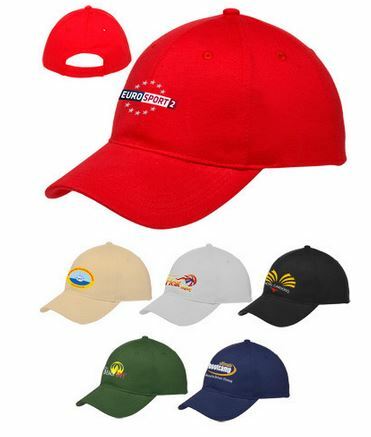 Custom baseball hats can be personalized using screen printing or embroidery. The most common method for team sportswear is to print the team logo on the front of the crown. But you can play with these options and develop something entirely unique for your team if you like. Although it may not be part of the official uniform, personalized water bottles are a great accessory members of the team can use both on and off the field. Not only will it help players stay hydrated and comfortable during and after the game, it also provides an opportunity to customize with the team name, logo, schedule or messages. Many teams use personalized water bottles as a gift for special achievements or as a thank-you for signing up. 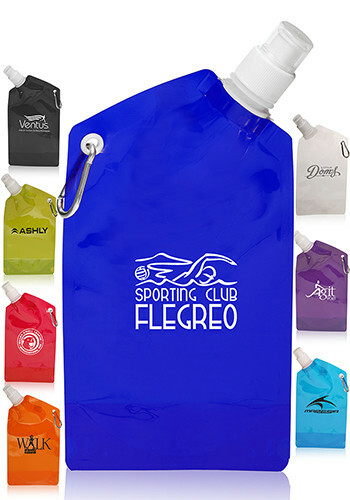 Examples range from the most basic sports squeeze bottle, to unique designs like this soft-sided collapsible water bottle, all available in numerous colors. If your son or daughter is heading out onto the baseball diamond or the soccer field this summer, why not look into customized team sportswear so their whole team is guaranteed to stay cool both on and off the field!